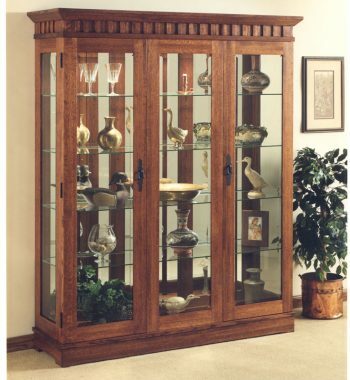 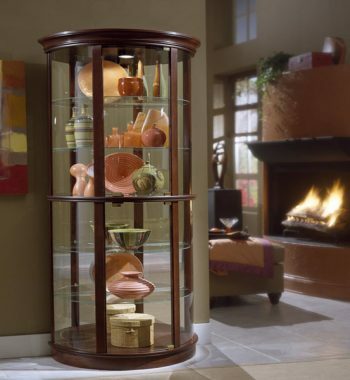 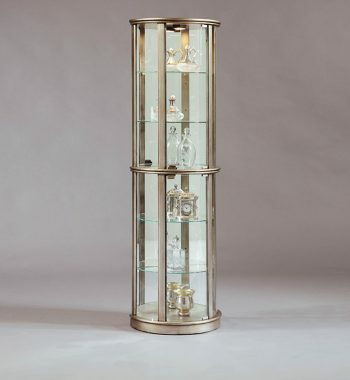 Santa Fe Curio Cabinet. 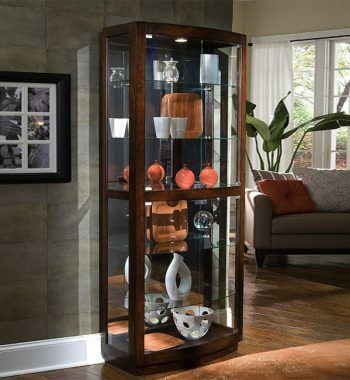 Features include 3 Adjustable Shelves, 1 Utility Drawer, and a Dark Chocolate finish. 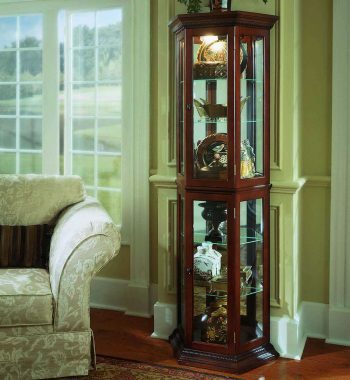 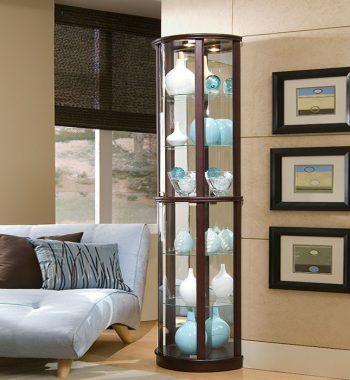 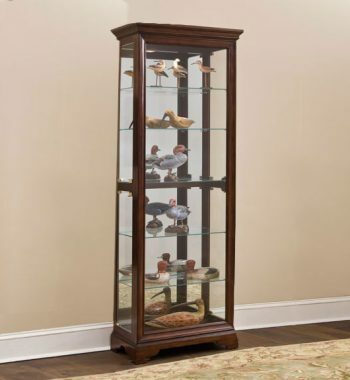 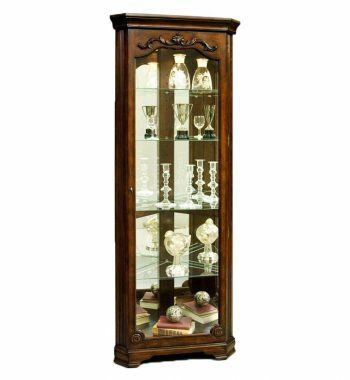 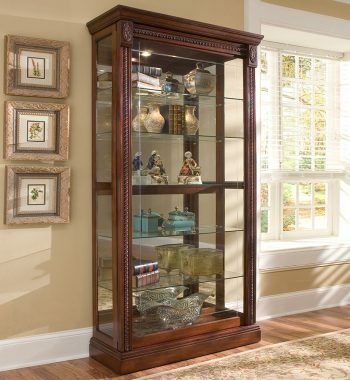 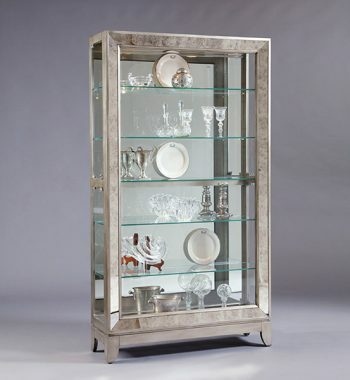 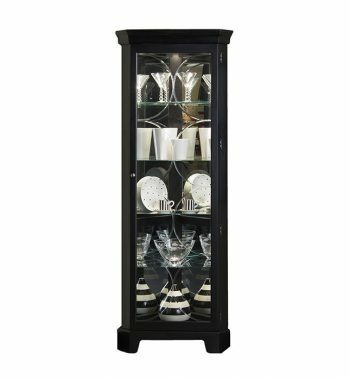 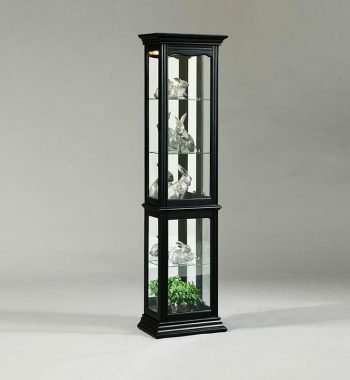 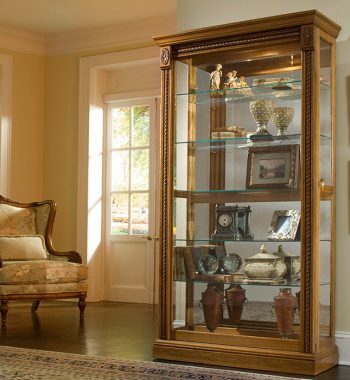 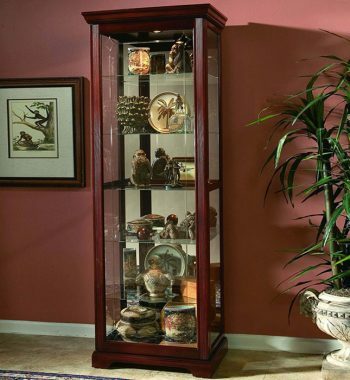 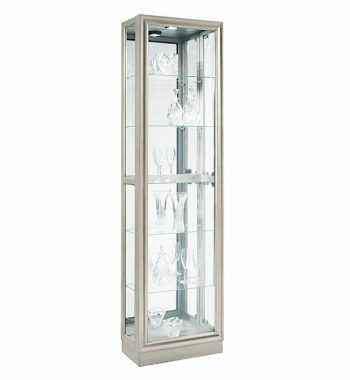 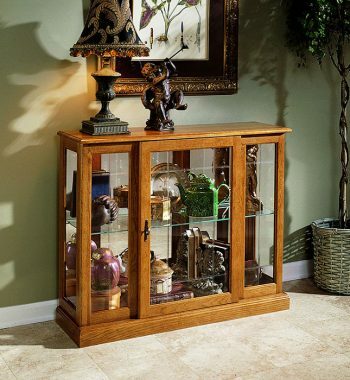 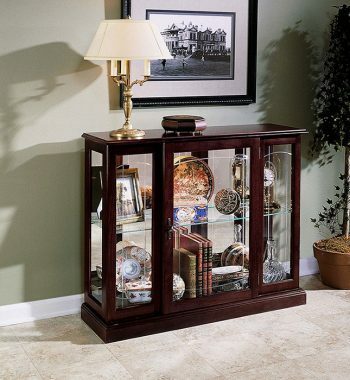 Savannah Curio Cabinet. 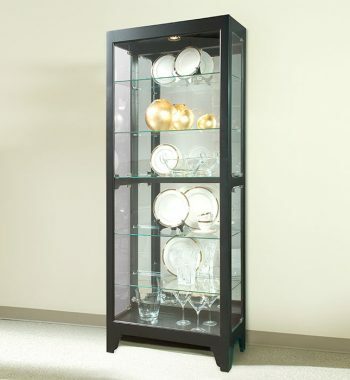 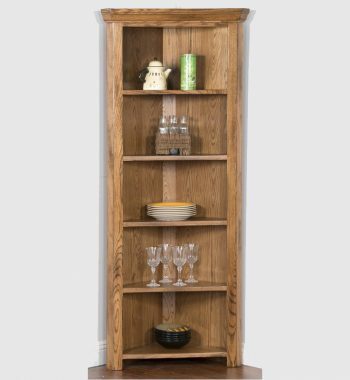 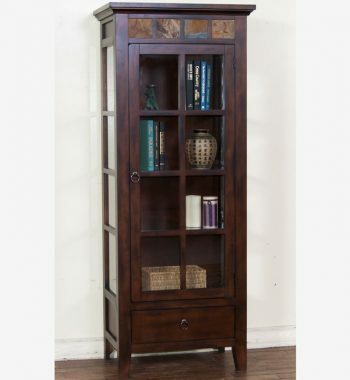 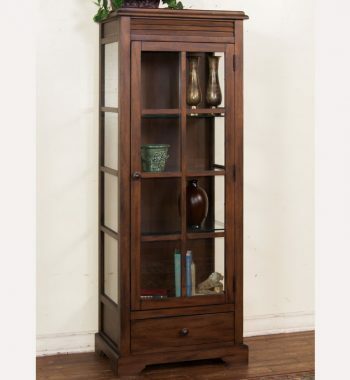 Features include 3 Adjustable Shelves, 1 Utility Drawer, and an Antique Charcoal finish.